Are you new here? If you live in the South-West of the United Kingdom, or you are visiting Hampshire for the first time and you are looking for a spirit filled church to attend, The Redeemed Christian Church of God Winners' Place Aldershot is where you should be. 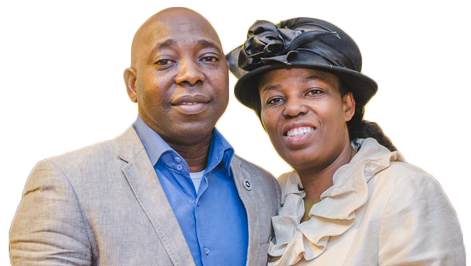 At RCCG Winners' Place, we believe in preserving God’s standard and we are a family-oriented church in the heart of Aldershot, Hampshire. © Copyright 2018 RCCG Winners' Place Aldershot. All Rights Reserved.